Creativity / Design: Countdown for "soldering SMD Simon" class LIVE! Countdown for "soldering SMD Simon" class LIVE! 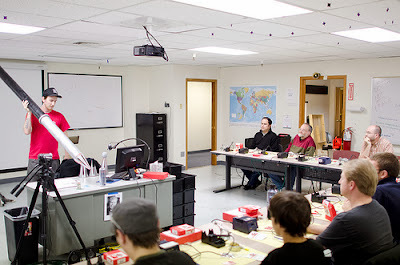 Today, within about 9 hours from now (1:00 PM to 6:00 PM in US time zone), there will be a very popular course that teaches SMD soldering to anyone. This event was reported on sparkfun learn site and it has a cost of $45.00, but you can follow it on youtube, just in Live when it will begin right here. We think is worth follow it even if you aren't there in classroom. So, why not try it out!